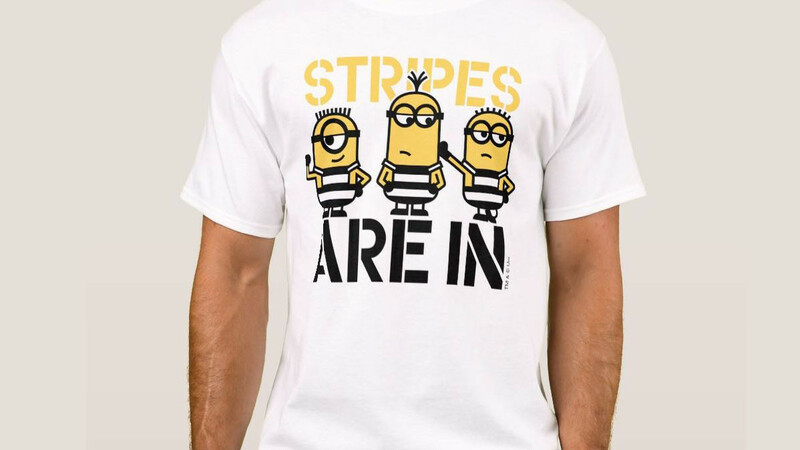 This fun shirt is a cool idea if you are a fan of Minions. It's also a great gift idea if you know someone who is a fan. There is a large range of sizes and shirt styles to choose from. Sizes and styles are available to suit, adults, teens, children, and infants. You can also get this design on a jacket, a jersey or a long sleeved shirt. Adult sizes range from small to 5XL so no matter what size you are there will be a shirt to fit you. You can also choose to order the design on a colored shirt instead of a white shirt.